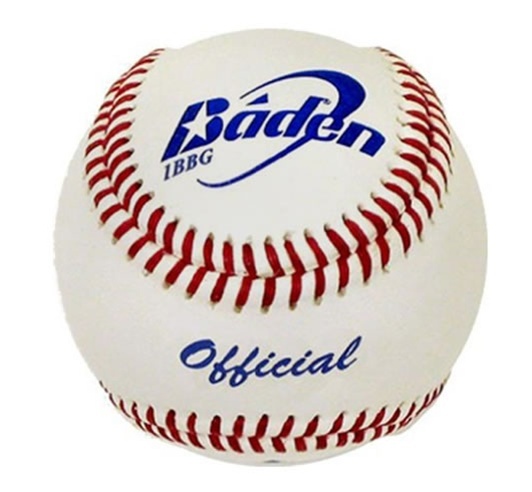 The Baden 1BBG Baseballs are a great choice for youth baseball practice balls. They are recommended for all levels, but best for youth leagues (ages 12 and under). 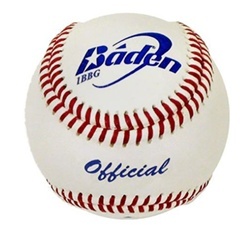 Ordering a large quantity of youth practice balls for your team, league or facility? Call us for volume discount pricing.